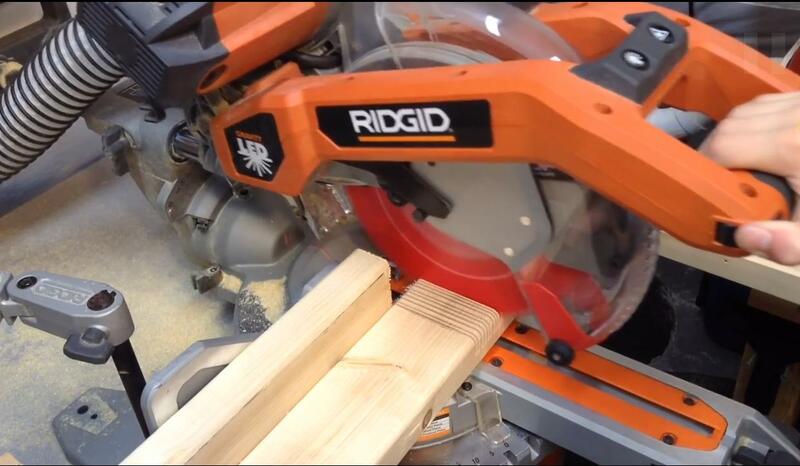 How To Make Straight Cuts With a Miter Saw? How To Cut Baseboard With a Miter Saw? How to Cut Base Molding with a Miter Saw? How to Clean & Maintain Your Miter Saw? How to Troubleshoot a Compound Miter Saw?